Have you made some preparation for your children for the coming Christmas Day in 2017? You may have planned to decorate a Christmas tree, buy some special gifts or prepare a Christmas Party game for your children. Definitely, you should never forget the Christmas songs for kids, which could be also one of the most important part in Christmas Day. And absolutely, there are so many Christmas carols and songs available online. You may need a Christmas songs for kids list so as to make a wonderful Christmas party for your kids. Here comes the list of best Christmas songs for kids. Part 2. 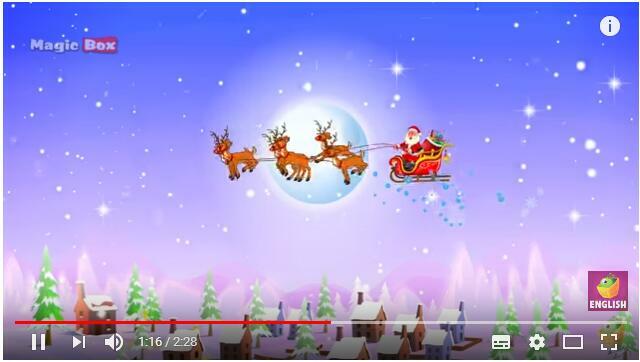 How to download Christmas songs for kids with Leawo Video Downloader? It has become one of the most well-known and popular Christmas songs for kids, although it was first created for Thanksgiving by James Lord Pierpont. 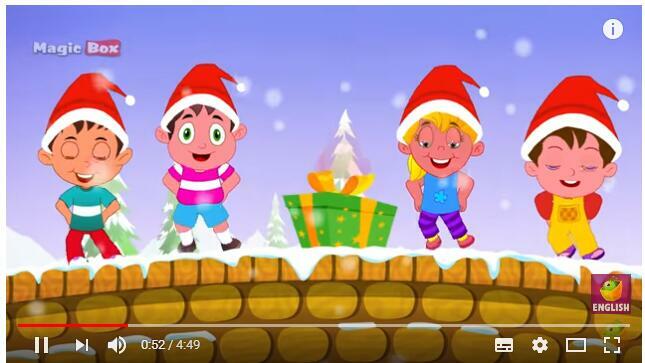 It is so popular with children because of its lively rhythm and joyful scene and also one of the most fun Christmas songs for kids to perform. This song is one of the funniest Christmas songs for kids, which is popular for its simple lyrics and happy rhythm. It is popular for its catchy tune and also regarded as one of the best Christmas songs for kids for sing and perform. Rudolph the Red-Nosed Reindeer is one of the most famous and well known Christmas songs for kids to sing. 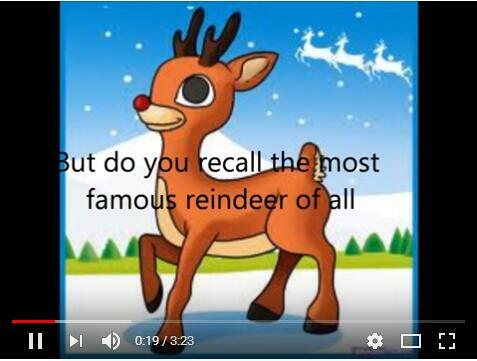 It is also one of children’s favorite Christmas songs, which is funny and easy for kids to sing. All I Want for Christmas is My Two Front Teeth was written by Donald Yetter Gardner who was teaching music at a public school in New York at that time. And then it was was picked up by the whole country, even popular all along. 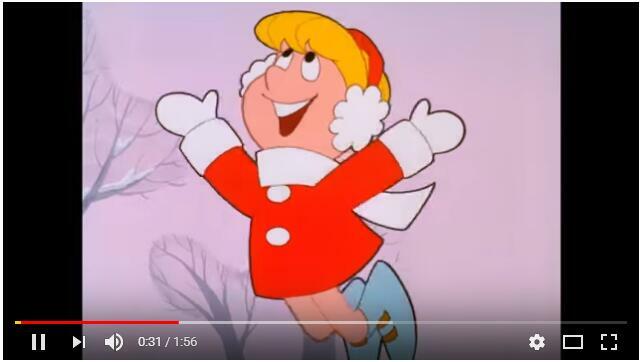 Now it is still one of the funny Christmas songs for kids, which is a novelty song that is quite cute and interesting for kids to sing. 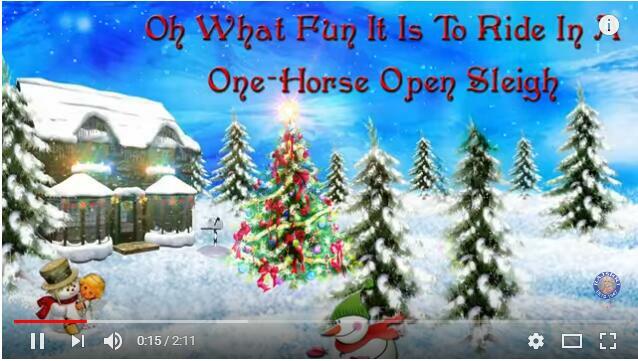 It is popular for its catchy tune and also one of the funniest Christmas songs for kids list. 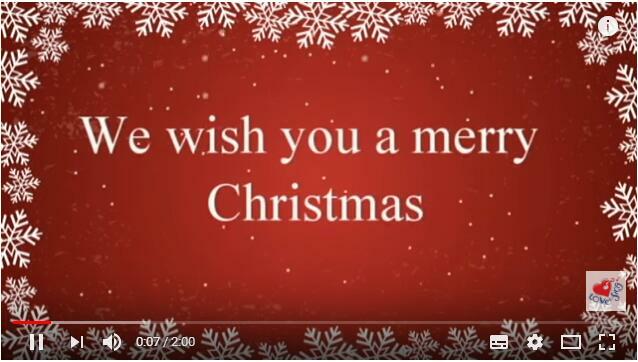 The lyrics of Merry Christmas Santa are quite simple and it is easy for kids to sing. There are also interesting and adorable videos for this song so that you can choose one you like best and your kids will love it. Santa Claus is a legendary figure who is said to bring gifts to nice children on Christmas Eve and the early morning hours of Christmas Day. The song named Santa is also as popular as Santa Claus since it is quite simple and catchy. Regarded as enjoyable and fun Christmas songs for kids to perform, it is soulful with relatively lighthearted tempo. And you can find the video in YouTube and get the adorable kids cheer up. It is one of the most popular Christmas songs for kids to sing with lively rhyme. This song is a classic children’s song, which telling a story of a snowman, full of kid stuff as well. There was even a cartoon made for this song. It is recommended for your kids to enjoy this Christmas and winter. This is a popular and classic Christmas Songs for kids with pleasant rhythm and lively tempo, which is easy and funny for kids to sing for Christmas. It was published in 2011, first sang by Justin Bieber, and became quite popular among children. The lyrics of Santa Claus is Coming to Town is easy to understand and remember. 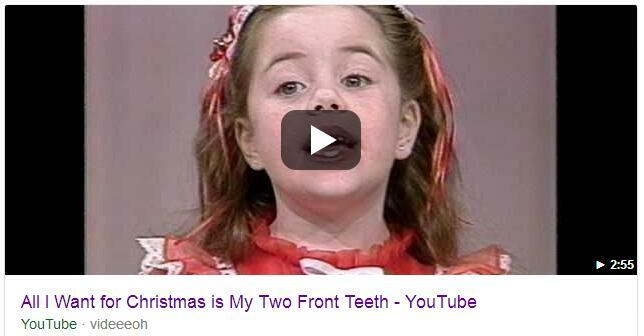 For children to sing in Christmas, you can directly get it from YouTube. A typical Christmas song which was composed by Felix Bernard, it will never out of date as one of the Christmas songs for kids. Now it is popular and prevailing to many other countries. You may need this for your kids to have a great Christmas. Just find it on YouTube as you like. The Twelve Days of Christmas was a festive Christian season celebrating the Nativity of Jesus Christ. And then the song was also named The Twelve Days of Christmas which has been one of the best Christmas songs for kids to sing and perform. This song indicates twelve gifts for Christmas which is necessary for children for know about. And it is also funny and pleasant. Except for this Christmas songs for kids list, you can also download Christmas songs for kids online and there are so many websites that offer Christmas songs, videos and lyrics, and YouTube is one of the most popular and powerful sites. With some professional video downloader software, you can easily get YouTube Christmas songs for kids which are clear and joyful. Leawo Video Downloader is one of the most useful downloader that can help you download free Christmas songs for kids from YouTube soon and safe. Part 2. 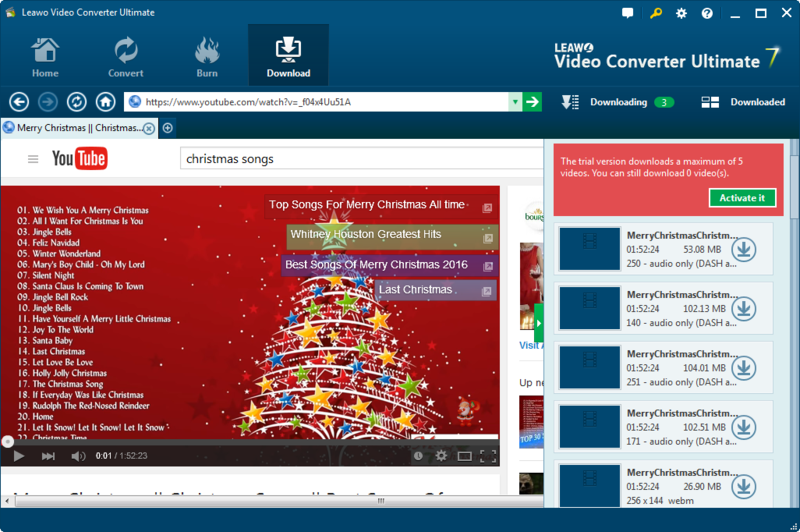 Extension: How to download Christmas songs for kids with Leawo Video Downloader? Leawo Video Downloader can fast download videos and musics from more than 100 online video sites like YouTube, Google video, Myspace, etc. It can work as an IE browser, video player, and video manager as well so that you can search videos and musics, play online videos smoothly and manage the downloaded videos in line. 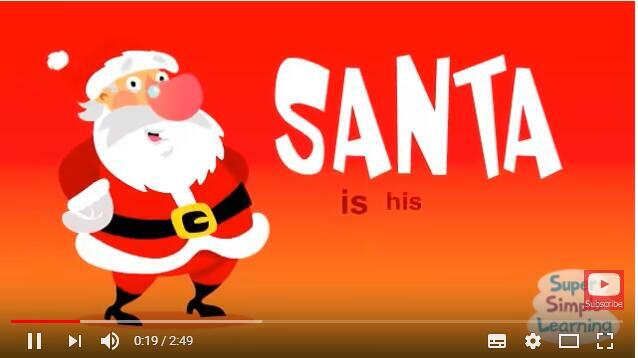 Moreover, it can help you download Christmas songs for kids on YouTube easily in high speed and here is the guide. After installing and launching the downloader, you can enter the “Download” Tab. 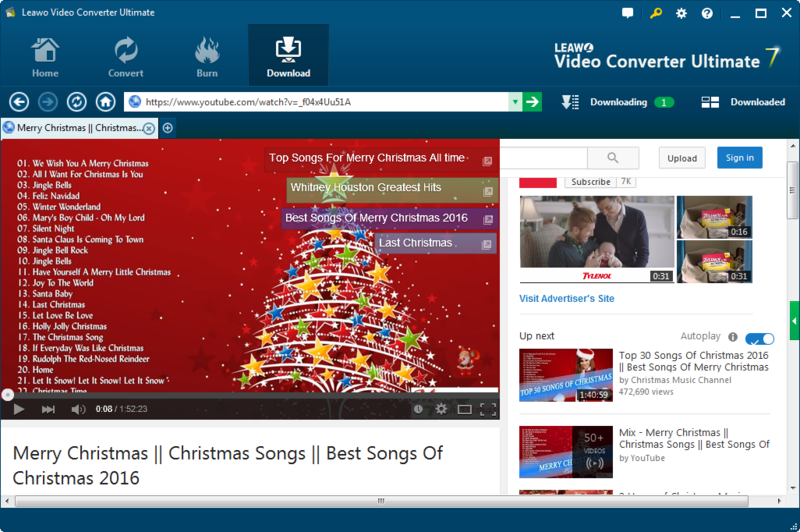 Then you can enter the URL of YouTube in the address box to browse the favorite Christmas songs for kids. YouTube Christmas songs for kids will be found at once. Click the little green arrow on the right side to pop up the wait-to-select panel where all options of target songs will be listed. Choose what you want and click the download icon and then Leawo YouTube Downloader would download the YouTube Christmas songs quickly and directly. You are allowed to play back the YouTube Christmas songs during downloading and pause them at any minute. And you will find your downloaded songs and managed them in “Downloaded” tab freely. 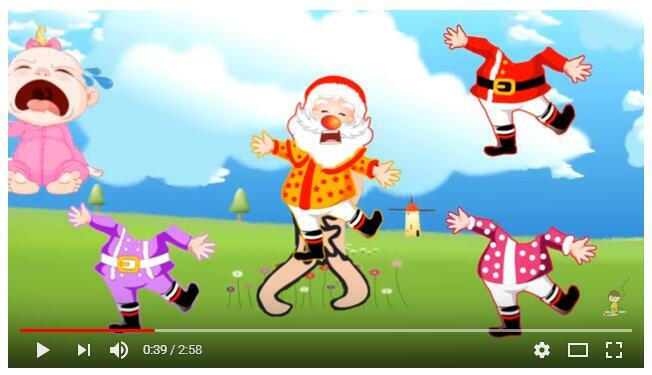 Anyway, Christmas songs for kids YouTube will give more joy for your kids. For a happy and unforgettable Christmas Day, you are also required to prepare abundant Christmas video songs for kids so that they can enjoy more except for the gifts. 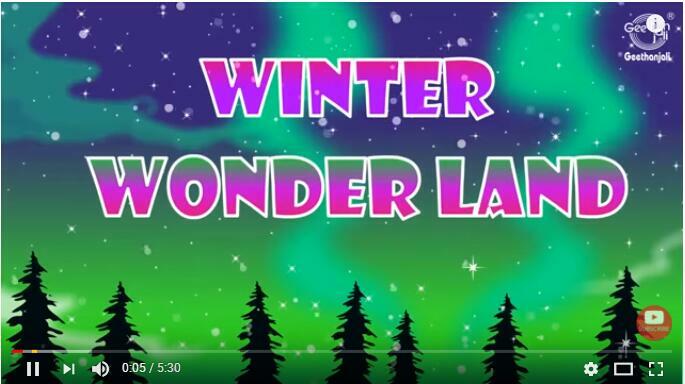 There need fun Christmas songs for kids to perform, and YouTube Christmas songs for kids will give them more happiness and fun. Leawo Video Downloader can download Christmas songs for kids free, just get one and they deserve it.